You’ve wanted your very own greenhouse forever, and finally your dream has come true, you are the proud owner of your very own. However, being the keeper of a greenhouse can be quite intimidating, especially if you haven’t done it before. After all, there is a lot of planning that goes into having a greenhouse that will actually thrive. 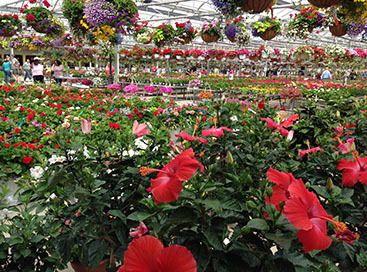 Lucky for you, Abele Greenhouse & Garden Center is full of professionals who know a ton about how to make your brand new greenhouse into a success. Continue reading below to get some of the more vital tips you will need when beginning your greenhouse endeavor. The most important piece of equipment in any greenhouse is, of course, the thermometer. This device will let you know when it is time to ventilate your space, what areas need shade and which areas are in need of heating and cooling. While these sorts of things may come naturally to a seasoned greenhouse owner, starting off, your thermometer will be your best friend. Make sure everything is spick and span. Even if you are the messiest person on the planet when it comes to keeping your home tidy, getting in the habit of keeping your greenhouse organized and clean is imperative when you are first starting out. Not only will it make it easier to pot new plants, but it will also prevent snails and slugs from gathering in places where messes are located (something they are known to often do). Figure out how much space each plant needs. Rather than spacing your plants out based on how big they are when you first plant them, you need to consider how large they will be once they are thriving. The last thing you want to do is have to move a plant once it is growing because you didn’t think to plan ahead. While you may be tempted to begin with seedlings or cuttings, we would suggest that you begin with seeds instead. This will reduce the likelihood of pests like mites or other plant diseases from ruining what you are growing. It is also good to seed more plants than the number you want to end up with as some of them will not germinate. You’re a starter – get plants that are easy to grow. There are plants that are fairly easy to grow and then there are the rest of them. We would suggest that if you are brand new to having a greenhouse that you begin with plants that are fairly hard to kill. Some of your best options will be plants like lettuce, basil, cucumbers, tomatoes and eggplants. You will likely have the most luck with plants like this. On the other hand, we would urge you to not grow bushes or trees until you are a bit more experienced. While choosing to plant seeds will help to lessen how many pests are in your greenhouse, you will have to take some other precautions as well. We would suggest that you install insect screens on air intakes so that you can prevent pests from ever getting in your greenhouse in the first place. Additionally, make sure that you are not bringing any pests into your space when you are entering it by examining your clothing and entering and exiting infrequently. There are plenty of options when it comes to plants that solely thrive in a greenhouse environment. 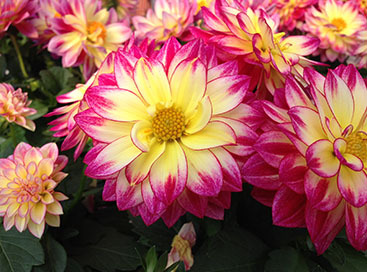 We would suggest you try your hand at growing tropical flowers. Not only will you find great joy when they bloom, but you can enjoy their beauty thereafter as often as you like. 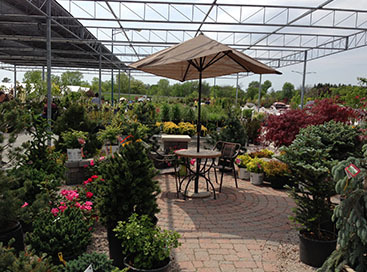 If you are new to having your own greenhouse and you want to make sure that you are on the right track, stop into Abele Greenhouse and Garden Center in Saginaw today. 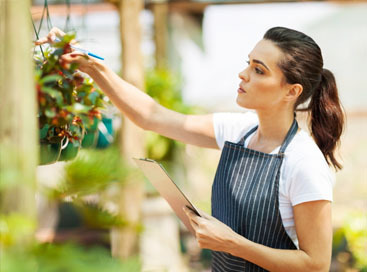 Our talented staff can answer any and all questions you may have regarding your greenhouse. 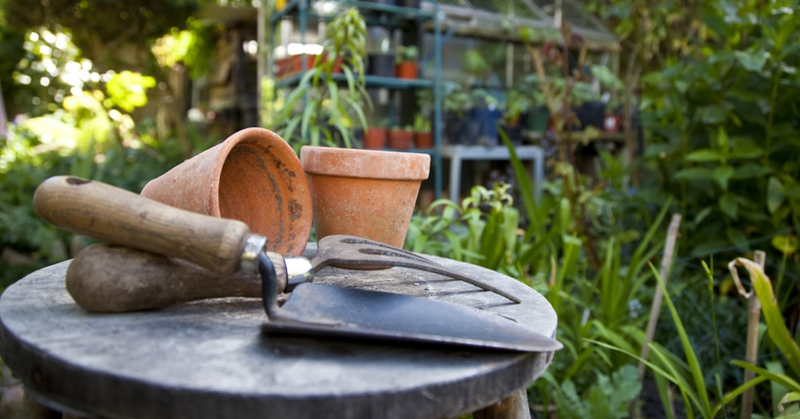 As people who are passionate about growing things, we can ensure that you are equipped with everything you need to be successful for years to come. Check out everything we have to offer when you come into our store today!